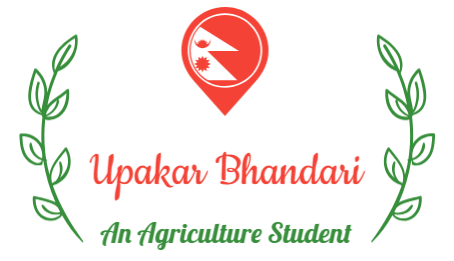 The administrative divisions of Nepal ( are subnational administrative units of Nepal. 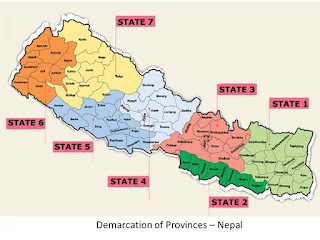 The first level of country subdivisions of Nepal are the Provinces. Each province is further subdivided into Districts and districts into Municipalities and rural municipalities. 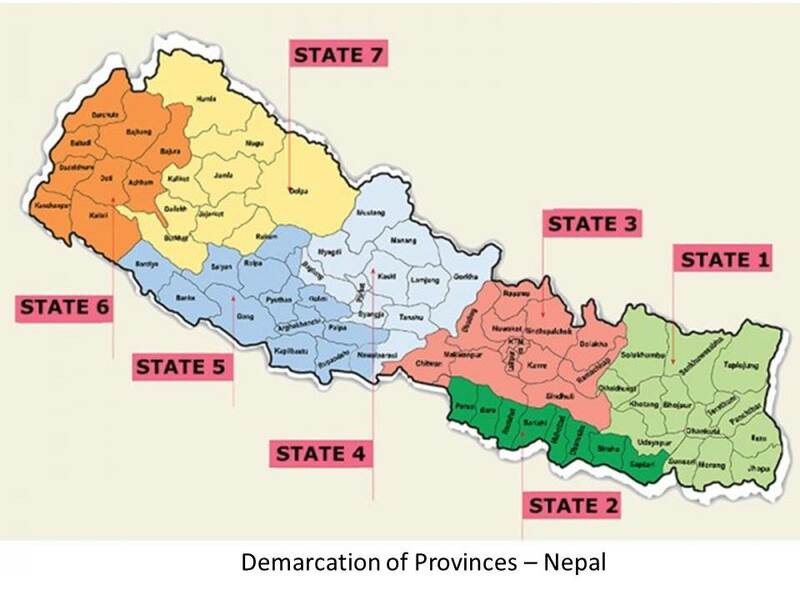 Fulfilling the requirement of the new constitution of Nepal in 2015, all old municipalities and villages (which were more than 3900 in number) were restructured into 753 new Municipalities and Villages. The former 75 district development committees (DDC) were also replaced by 77 new District Coordination Committees (DCC) which have much less power than the DDCs. At present there are 6 Metropolitan Cities, 11 Sub-Metropolitan Cities, 276 Municipalities, and 460 Rural Municipalities.